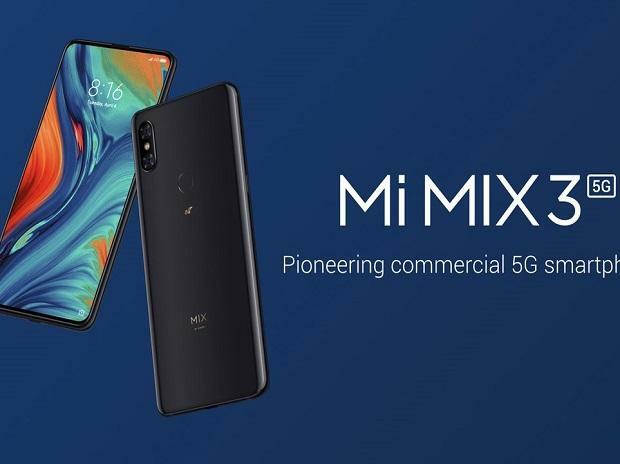 China's Xiaomi, the world's fourth-largest smartphone maker, unveiled a smartphone on Sunday that will be able to take advantage of new and faster 5G mobile networks and cost far less than one announced by market leader Samsung last week. Prices for Xiaomi's new offering will start at 599 euros ($679.33) when it hits the market in May, Donovan Sung, Xiaomi's global head of products, told a trade event in Barcelona, prompting gasps in the hall where it was presented. Samsung, which leads the market ahead of Huawei and Apple, launched a 5G phone on Wednesday which it said would be available in early summer, with a $1,980 starting price. "We think this is one of the most competitive prices for a 5G smartphone today and it's going to be available very, very soon," Sung said. Xiaomi initially targeted Asian markets, notably India, for overseas expansion, before launching in Spain, France and Italy in late 2017.